The GHFCW 2009 will take place beginning July 16th, opening with the GHFC Kick Off Event from 7:00pm – 10:00pm and the Main Event on Saturday July 18th from 9:00am -4:00pm (estimated). 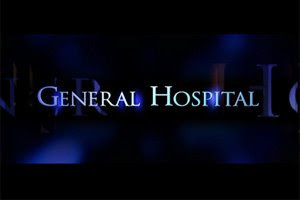 Full details of these two events and others will be posted on the Official GH Fan Club website in the next couple of weeks. Party tickets will not be on sale for these events until after the first of the year. The weekend will begin with the Kick Off Party on Thursday night and end with Steve Burton’s event on Monday evening.